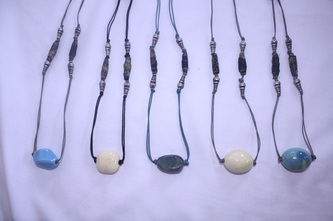 Product sales for 2012 reached a total of $6750, all of which was payed directly to those who made the products. Once the Nursery school in Lepolosi is complete we want to build a poachers 2 protectors product workshop next door! 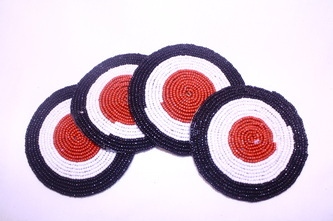 Once the Ladies have dropped the Kids at school they can pop in to the workshop and do their beadwork, without having to keep their eyes on the kids at the same time! Our budget includes the construction of shelving, tables and chairs and hopefully will buy them new tools also! 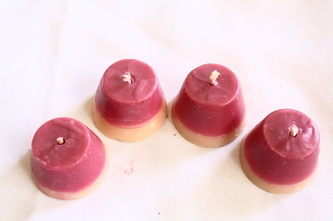 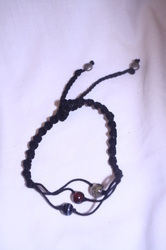 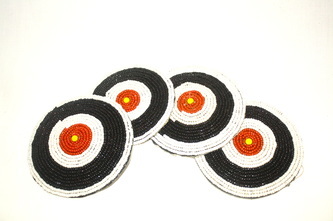 All funds raised so far are from international sales of Poachers 2 Protectors products. 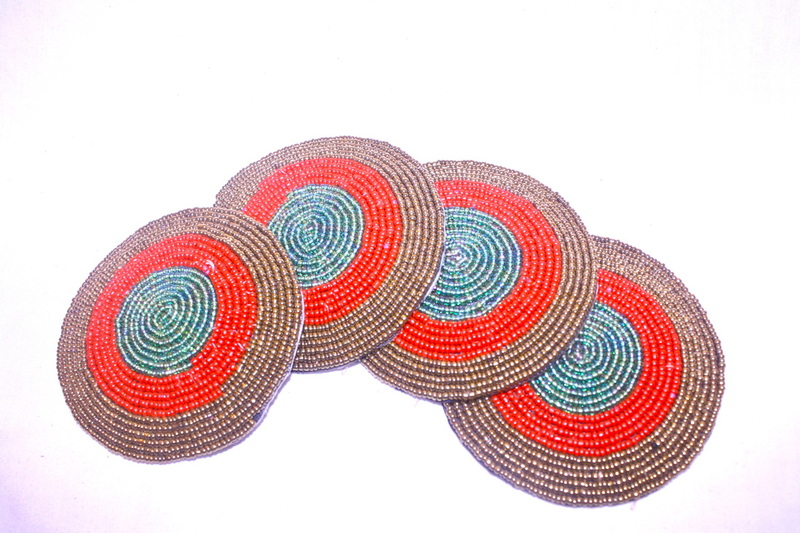 Lekole Lepolosi have been developing a beautiful line of products with Tsavo Pride staff and the many volunteers from Global Vision International who have stayed with them along the way. 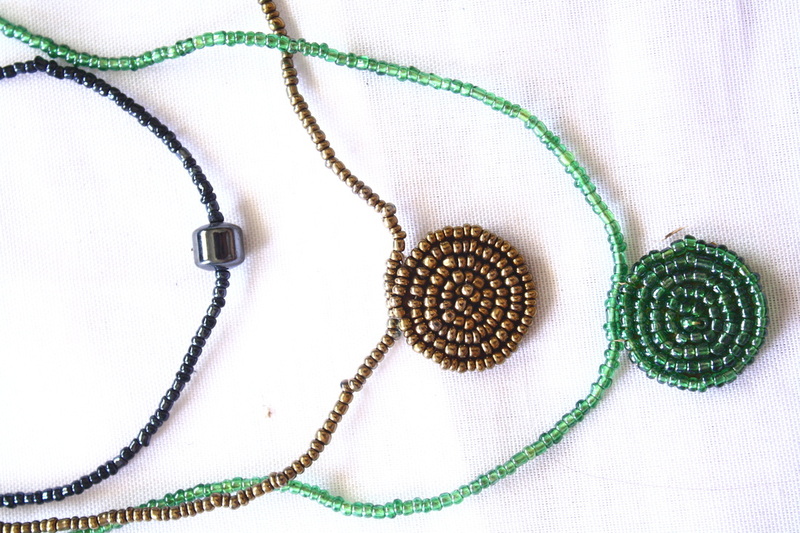 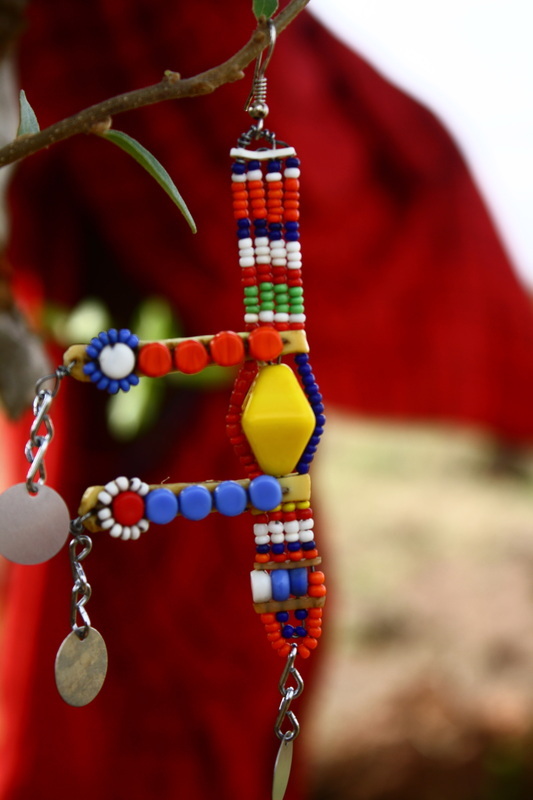 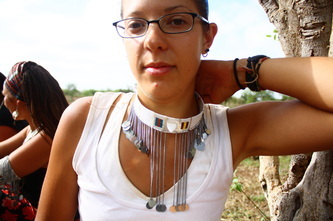 The jewellery pieces take inspiration from traditional Masaai design but we have introduced some new colours to the pallet and adjusted some of the designs to make them more wearable as a fashion accessory. 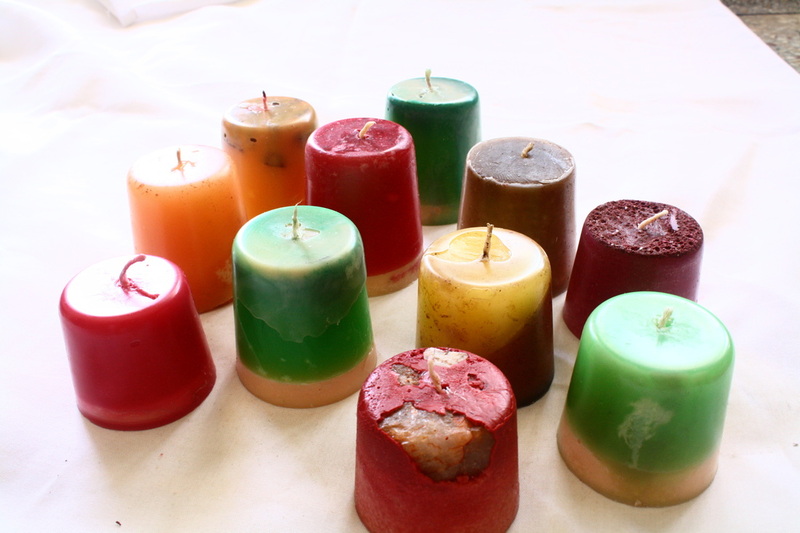 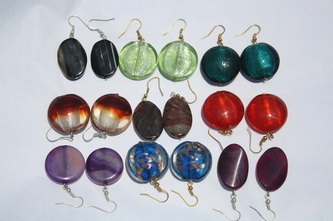 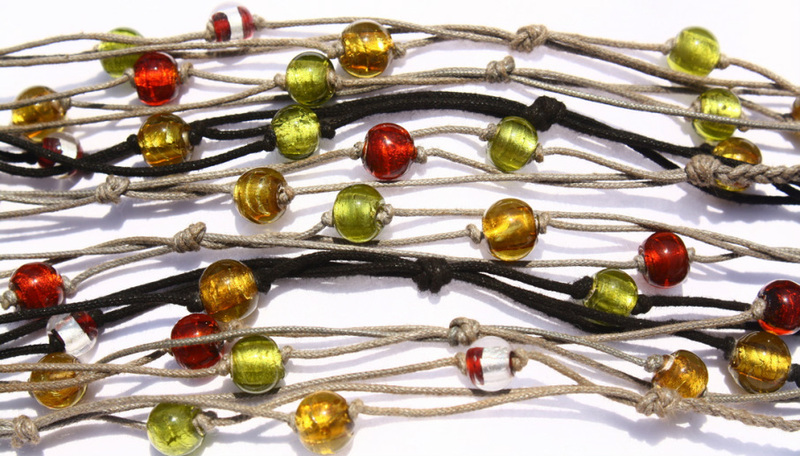 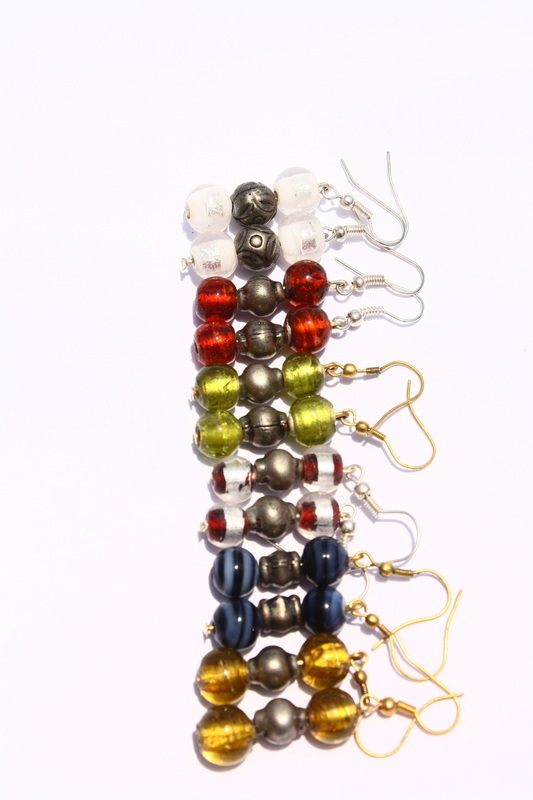 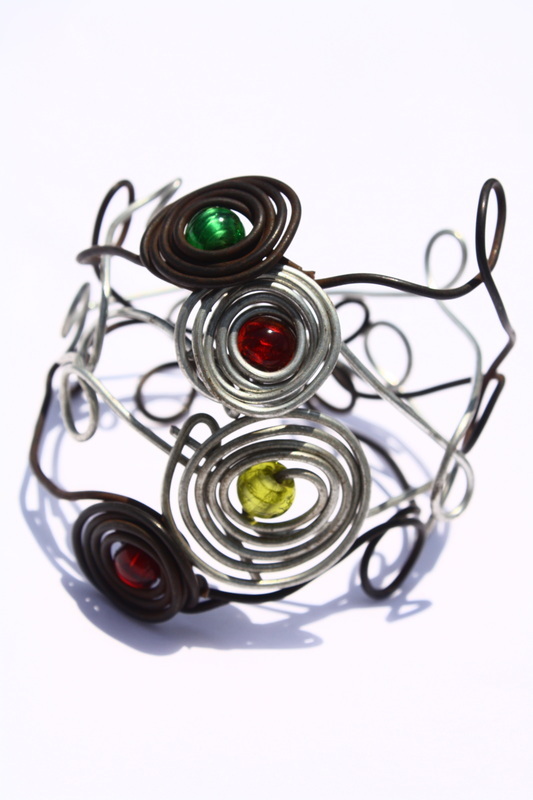 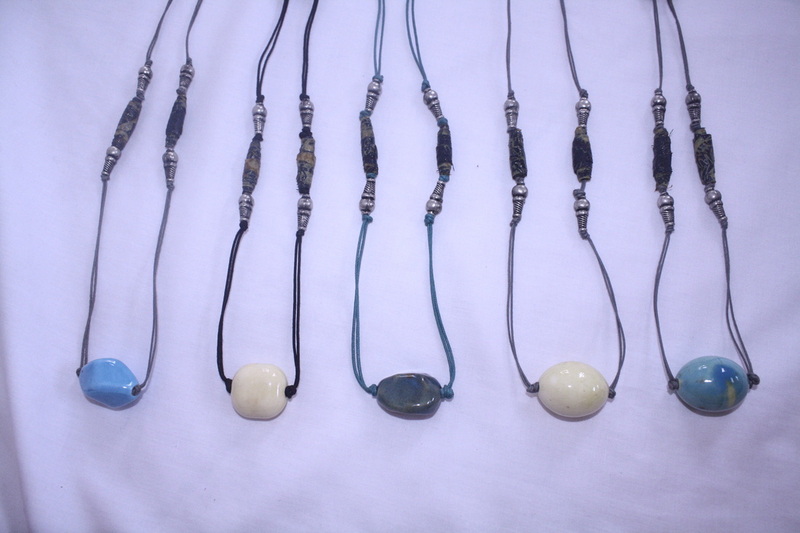 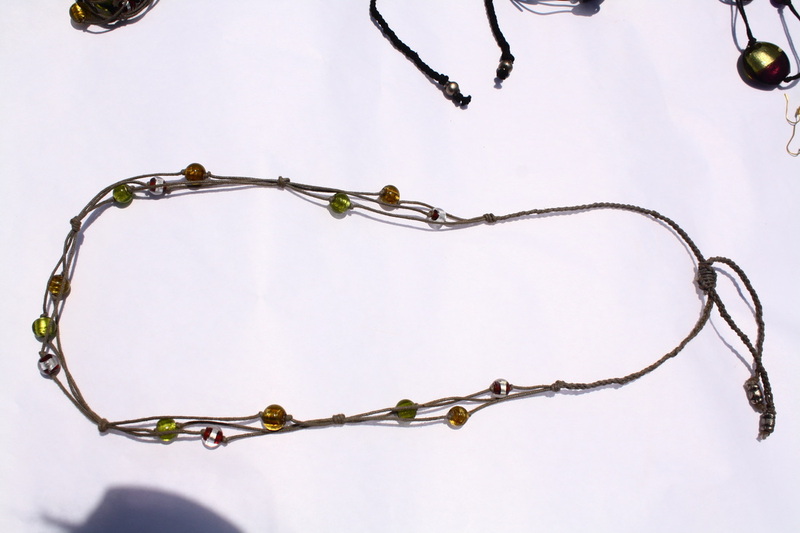 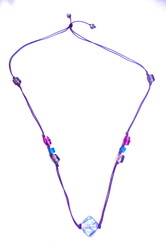 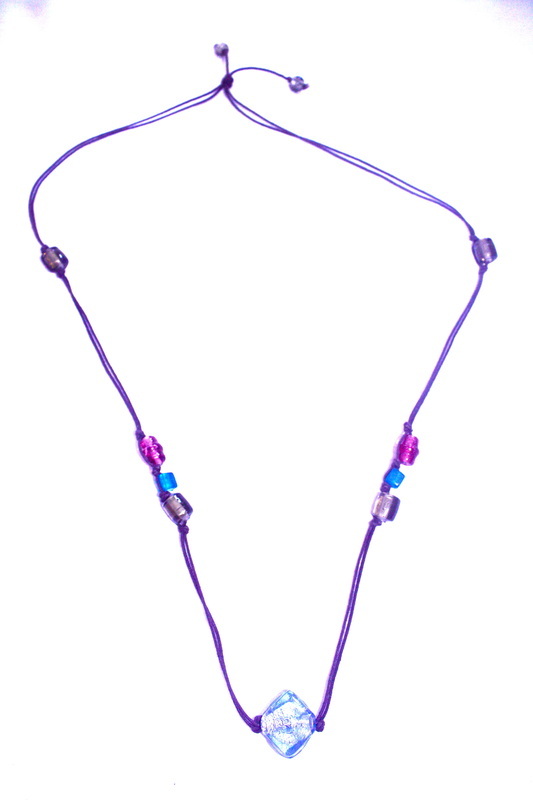 We have a wide variety of colours and designs to choose from. 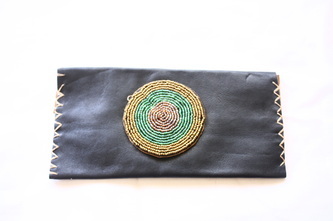 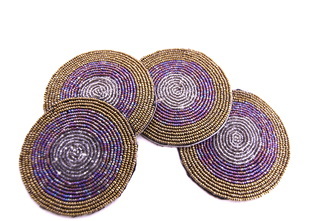 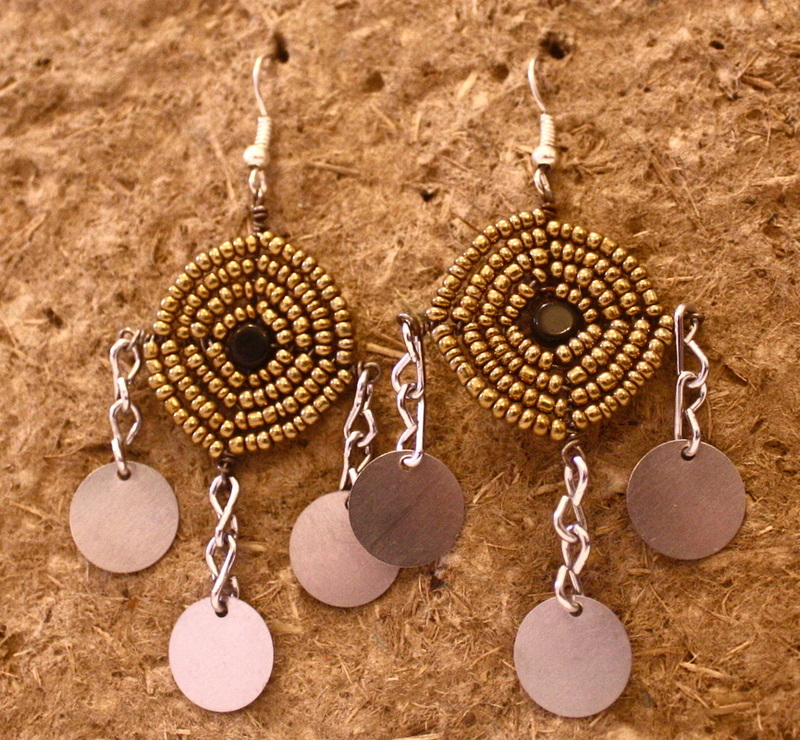 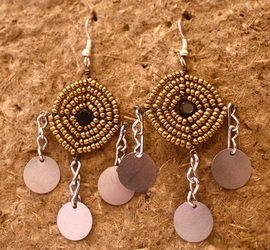 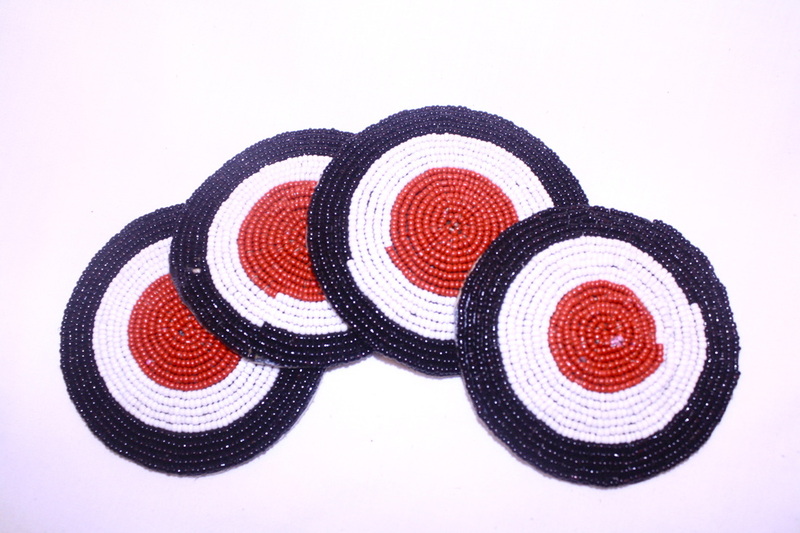 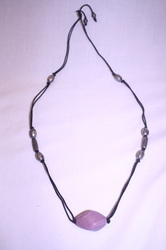 We have also been leather beaded coasters and leather clutches. 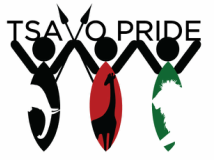 They have been busy making products to fill a steady stream of orders which have been coming in though the work of Tsavo Pride to market the products under the Poachers to Protectors label. 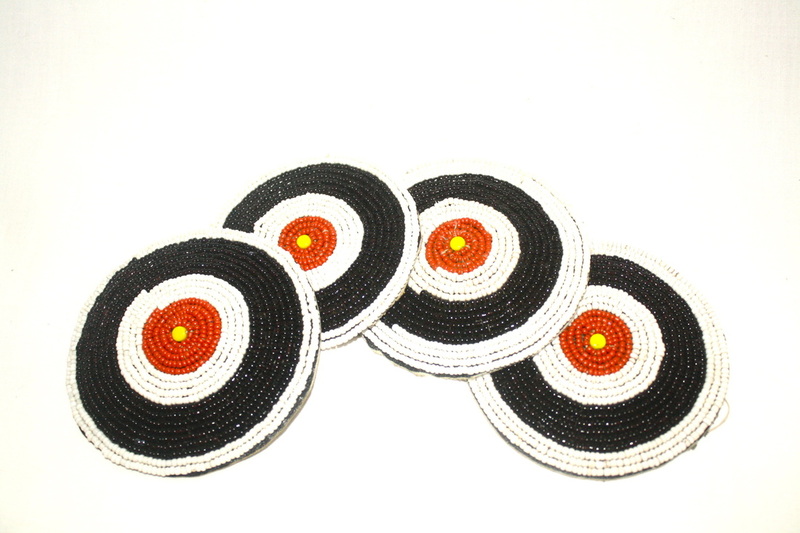 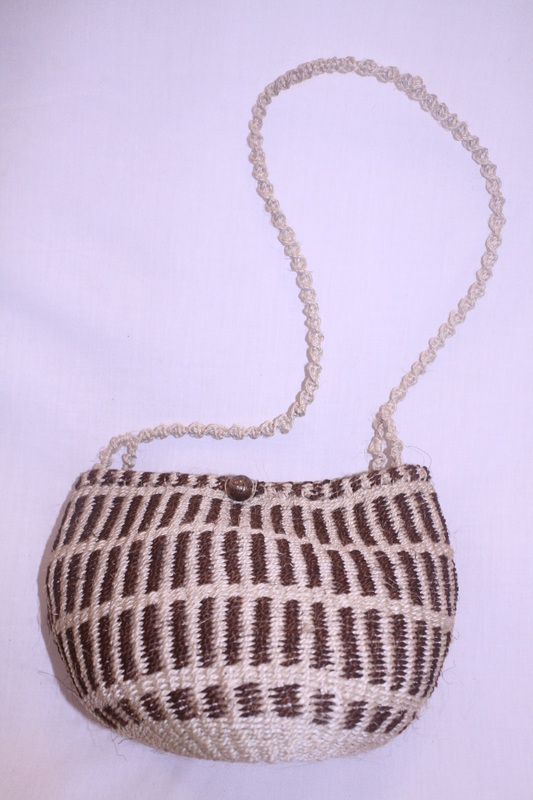 Poachers to Protectors is also home to products from our other partner CBOs, Mahandakini, Kasaani and Kidong. 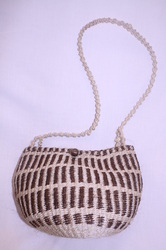 We hope to publish a full catalogue to this website in the near future. In the meantime, check out more of our communities products on our gallery or drop us a line.